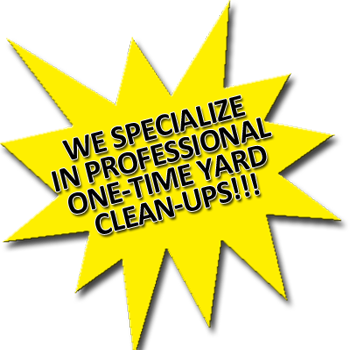 At Turf Trimmers you can find your best Landscapers Las Vegas for your lawn care and landscaping installation. we know it’s not our job to tell you what you want. What we provide is professional guidance on how to turn your ideas into a beautiful landscape without experiencing problems as your investment matures. Unfortunately, many of our competitors fail to use this approach. 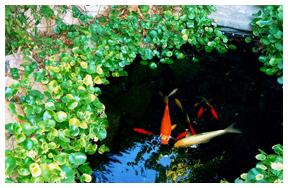 The result is future replacement of costly plants and/ or reconstruction of the landscape. 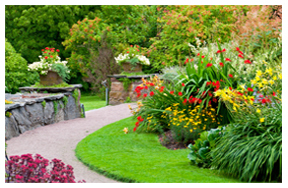 Our objective is to educate you on the landscaping process and allow you to make informed decisions. 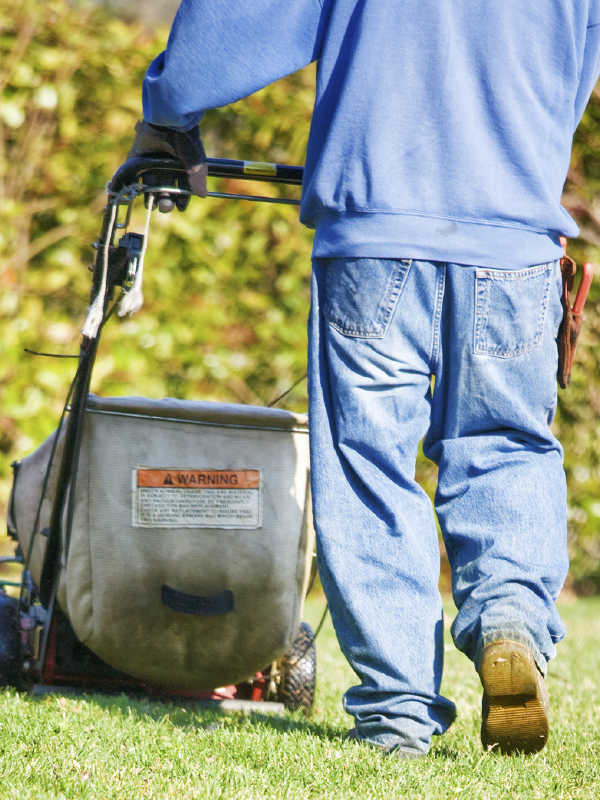 Here are some additional points to use when selecting the right landscapers las vegas. The Importance of Drainage Planning: Your landscape design should be carefully screened for proper drainage planning. We look to maintain the developer’s drainage pattern and make any modifications that are necessary with your plan to keep proper drainage in your landscape. The Importance of Plant Quality Standards: Executive Landscape Designs always hand selects our plants from the top nurseries. This way we can look for problems in form and health hands on. The Importance of Professional Design: Plant location is critical to insure that maturity doesn’t lead to overgrown areas. The failure of plants due to overcrowding or improper placement relative to sun or wind exposure are additional considerations for design. 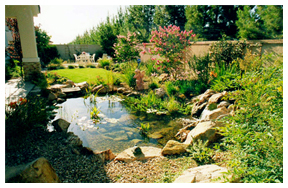 Executive Landscape Designs uses the experience of over 1200 landscape projects since 1993. The Importance of Proper Irrigation System Installation: The irrigation system is the engine of your landscape. As the need for water conservation grows, the use of low trajectory heads in a grass system, with a spacing grid of 8-9 feet is very important. Your drip system is complete with a pressure regulator & y filter as required by the water district. Proper installation of valves will save you time and money should the system ever need repairs or upgrades in the future. For example, using more than three lawn valves or two drip valves in one control box could mean the extraction of the entire contents of the box just to access the components. The Importance of Professional Lighting Design: Professional landscape lighting designs need to address voltage drop. Selecting transformers with proper wattage, along with limiting light connections on each line, will ensure longer bulb life and uniformly bright illuminations. For more information download our free recommended plant list. We have Landscapers Las Vegas.